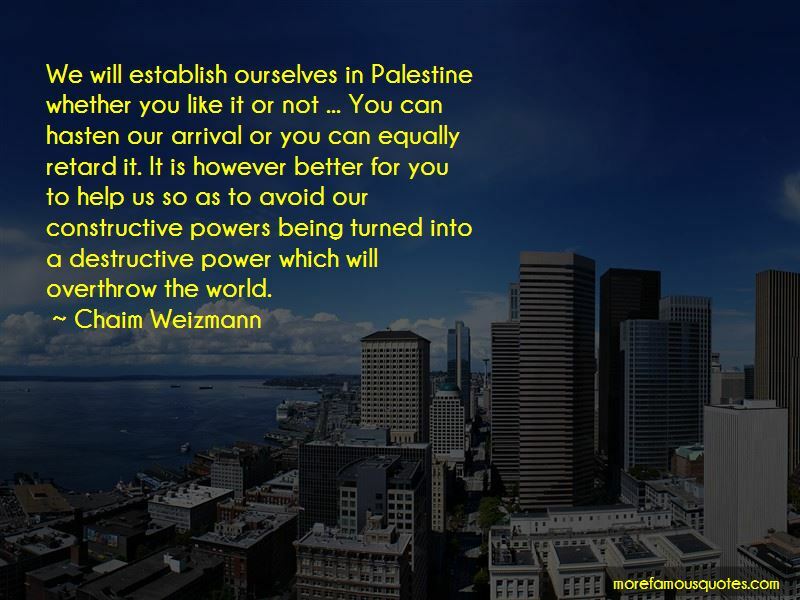 Enjoy the top 19 famous quotes, sayings and quotations by Chaim Weizmann. 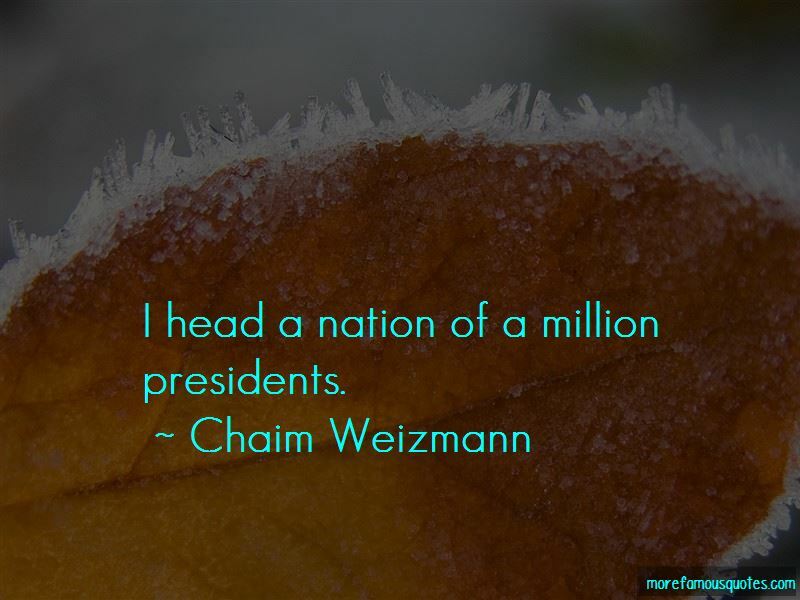 I head a nation of a million presidents. Independence is never given to a people, it has to be earned; and, once earned, must be defended. 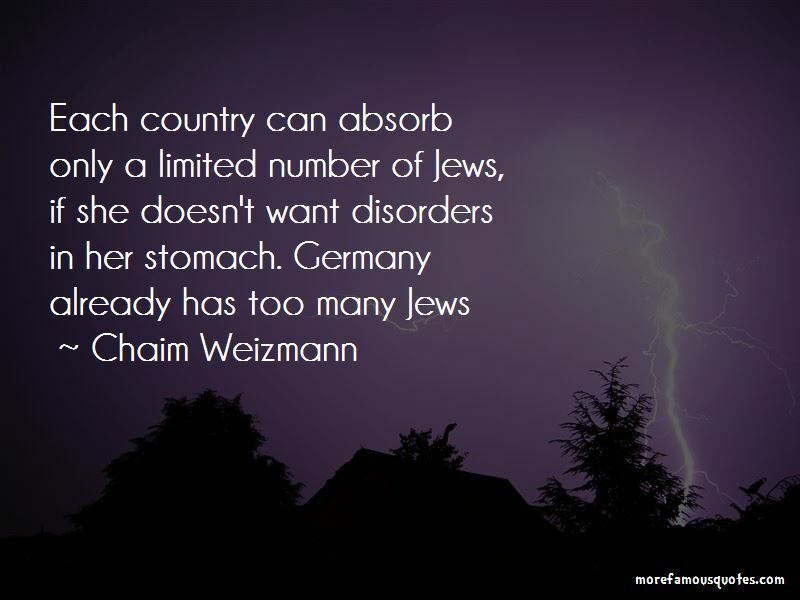 Want to see more pictures of Chaim Weizmann quotes? 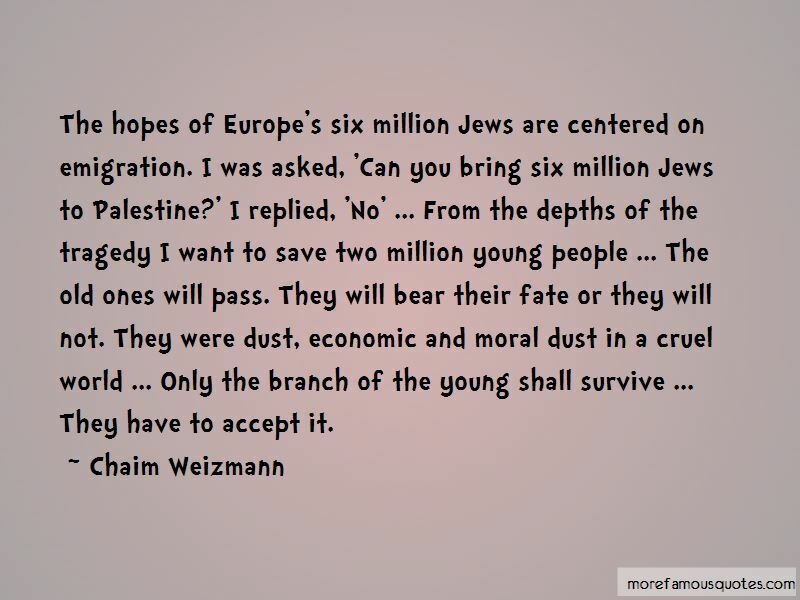 Click on image of Chaim Weizmann quotes to view full size.